This week we have categorical PageRank using graph algorithms, more on knowledge graphs, and an interview with Jesús Barrasa about Neo4j’s new telecoms practice. 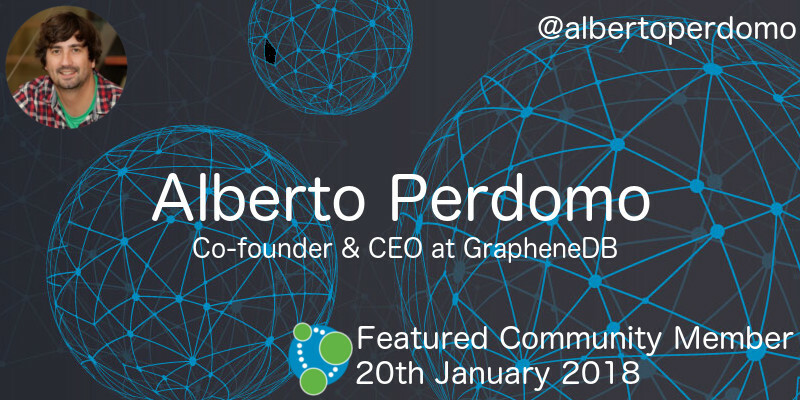 This week’s featured community member is Alberto Perdomo, co-founder and CEO of GrapheneDB, the world’s first fully managed solution for graph database hosting in Neo4j. 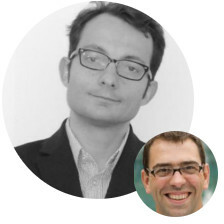 Alberto has been a member of the Neo4j community since 2012 when he started working on GrapheneDB, who just this week announced improved Neo4j hosting plans on Heroku. Alberto presented at the first GraphConnect London conference in 2013 and GrapheneDB have been regular sponsors of the conference and associated hackathons in the years since then. 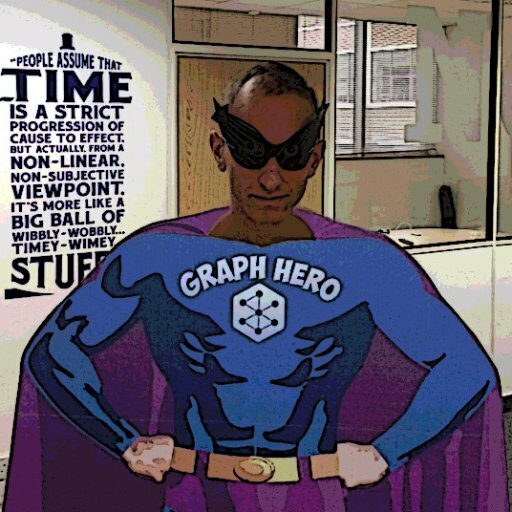 Alberto was interviewed on the Graphistania podcast a couple of years ago where he explained the origin story of GrapheneDB and the challenges building a DBaaS offering. He has also written several articles for the Neo4j blog. On behalf of the Neo4j community, thanks for all your work Alberto! At GraphConnect NYC 2017 Andy Robbins talked about BloodHound, a tool he created that uses graph theory to show how attackers breach and take over modern corporate network. BloodHound is one of the coolest tools I’ve come across while writing #twin4j so it was really interesting to hear about the problem it aims to solve and how it came to be. David Moore wrote up his experience building a product catalog in Neo4j. David’s code is available on GitHub. 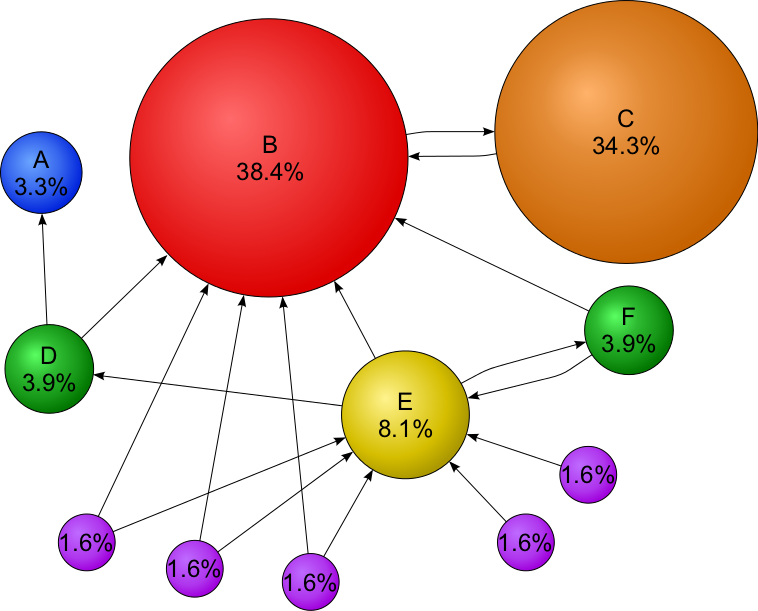 In early 2015 Kenny Bastani introduced the concept of categorical PageRank and showed how to calculate it for Wikipedia pages using Neo4j Mazerunner. This week Tomaz Bratanic wrote a post showing how to apply categorical PageRank to a Game of Thrones dataset using Neo4j graph algorithms. Thomas Frisendal has another installment of his series on Knowledge Graphs. In this post Thomas wonders why knowledge graphs are getting so much attention and describes an architecture for the finance industry with a knowledge graph at its heart. This week on the podcast Rik interviews my colleague Jesús Barrasa about his new job leading the telecoms practice at Neo4j. Jesus explains the common use cases he sees for graphs in the telecom space such as dependency modelling and root cause analysis and his hopes that graphs will become ubiquitous in this space. 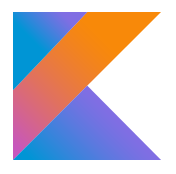 Michael Hunger shared the slides from his presentation Building Community APIs using GraphQL, Neo4j, and Kotlin at the Cincinnati Kotlin User Group. Sam Brown created import_vis, a tool that can be used to visualise and query imports and exports in Windows Portable Executable (PE) files. Max De Marzi wrote a blog post in which he showed how to build a dynamic rule based decision trees using Neo4j. In the post Max explains how to write a procedure that explores rules using the Neo4j Traversal API and evaluates predicate expressions using the Janino Java compiler. Max also wrote a post in which he shows how you might go about building a high performance in memory graph database.